TMNT/Ghostbusters 2 Crossover--Weekly In November! Post subject: TMNT/Ghostbusters 2 Crossover--Weekly In November! Mikey: "Eeew...why is Janine playing tonsil hockey with that guy? Is she mental?" * The sequel to the surprise crossover hit! 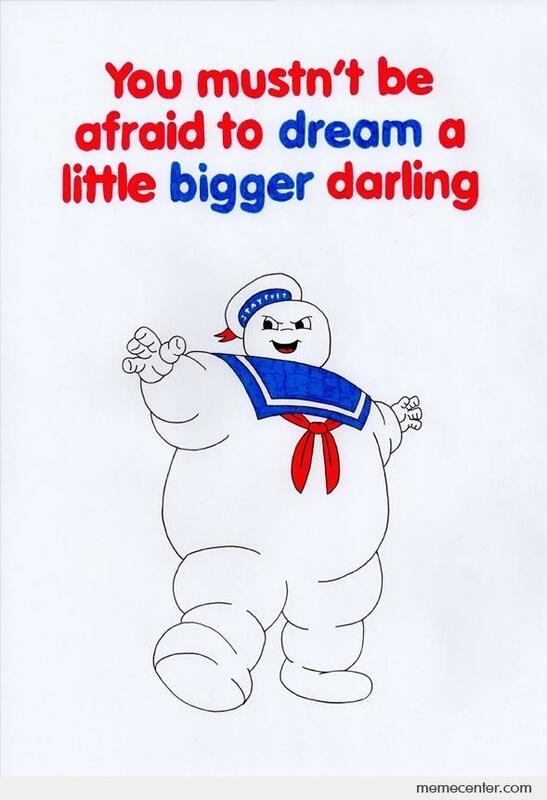 * From the creative teams of both TMNT and Ghostbusters! Oh gods...is it gonna be those fugly Turtle Ghostbusters figures Playmates announced during SDCC? Leonardo and Winston face formidable foes in the form of ferocious frogs! Post subject: Re: TMNT/Ghostbusters 2 Crossover--Weekly In November! I'll give this a look, but man, crossover fatigue means I am just not excited about it. Are the Vikings gonna do to Raph what they did to Janine too? Can't wait to find out!! Raph: "How in the hell am I a descendant of Vikings?" I guess this time I will wait for all parts to come out and get them all at once. I am looking forward to it because I like both the Ghostbusters and TMNT very much. But I was a little underwhelmed by the crossover with ATC so I am trying to be not too optimistic. Don't get me wrong: The comics are still fun but they all kinda pale in comparison to Mass Hysteria and Total Containment. 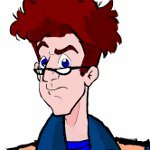 Ordinarily, what is happening with Egon in the GB/TMNT crossover part 2 would be an interesting development, but I've been burned by these comics so many times before that I don't expect anything to be resolved from it. It'll be forgotten and dropped like the effects of his experiences in Janine's mind, his situation with his friend Eugene and the gris-gris given to him by Marie Laveau has been. Anything remotely interesting about Egon or his potential character development has been left unresolved, so I don't expect this to be any different. The prime GB members (including Janine) are the background characters to everything else, and I am so over it. I really wish Tim Lattie's covers were an accurate representation of what the comic's storylines would be right now, because honestly I am more interested in the unresolved issues between Egon and Janine than the deep psychological analysis of some freaking Turtles. Yeah, we've got it already. Teenage Mutant Ninja Turtles working with the ghostbusters was okay without Turtle ghostbusters. Enough already. Turtles, ghostbusters, turtlebusters... Yeesh. Gimme a dimension where ghostbusters were fish. Fishbusters. Or hell, gimme a dimension where Egon and Janine were married with kids, or is that way too far for IDW or Sony to conceptualise. I think that's been the problem for a couple years now--the IDW-verse Ghostbusters have become guest stars in what's supposedly their own book, what with the now-constant parade of extradimensional crossovers. I agree with someone on GBFans who said something along the lines of "I hope at the end of TMNTGB2 Winston takes a sledgehammer to that damn dimensional portal". Thing is, we already know that it isn't going to happen--I gather 2018 is going to bring us an even bigger multidimension crossover, kind of a "Crisis on Infinite Ghostbuster Earths" or something. Not even the prospect of seeing the Real Ghostbusters again is making me excited for that at this point. But ah -- if at the end of this 8 issues, Winston doesn't take a sledgehammer to the teleporter - that would be a shocker. I'm still behind in my reading, but I read issue 2 of this today and I gotta give credit where it's due: they've redesigned Janine again, and it takes a lot from the GBVG "cartoony" design from the PS2, PSP, and Wii versions (an example screen cap here). I think I like it. It brings to mind the RGB Season 1 version more than the one they've been using since "Get Real". She even finally has her scary pointed glasses back!!! There's a tradition of her look changing every once in a while, but this one works for me.